Shop small. Shop local. On the Long Beach Peninsula, you won’t find many chains. 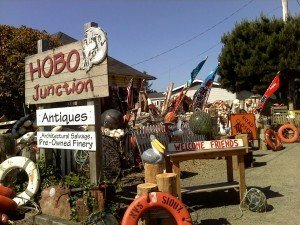 The Long Beach Peninsula offers an array of shops throughout the area beginning at the gateway to the Peninsula, Ilwaco, to its heart, Ocean Park, about ten miles north. The villages of the Peninsula offer visitors the ability to enjoy easy pedestrian access to dozens of gift shops, galleries, restaurants, and a variety of entertainment options. 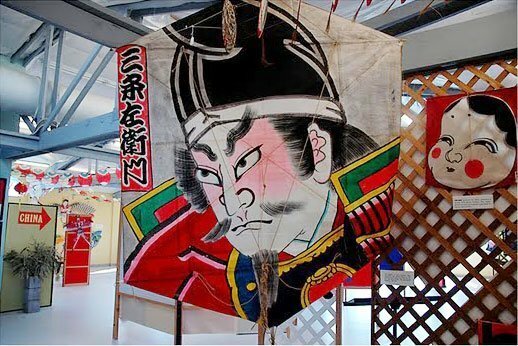 Shops include a unique selection of kites and beach toys – enough fun to keep the family busy for days. 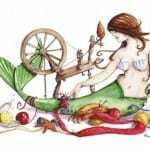 Local galleries feature renowned Northwest artists and photographers as well as a wide variety of handcrafted items and keepsakes. Free parking is readily available in Ilwaco, Long Beach, Klipsan Beach, Ocean Park and Nahcotta. For lawyers, contractors, doctors and other service providers, check the service directory. 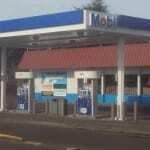 Stop by the Seaview Mobil and meet our friendly crew. You can fill up or use our FREE air to fill up your tires. Our services include: Fishing Licenses, Bait and Tackle. Our Deli specializes in MEATY sandwiches, also try our Beach Burger with 5oz cooked weight 100% Black Angus Beef. Check out our low price energy drinks. We also sell phone accessories/phone PINS. There are over 50 wines to choose from along with local microbrews. We are open early/late for your last minute snacks. Incredible views and the freshest, tastiest oysters in the Pacific Northwest. Oysters pre-shucked or in the shell, and a variety of goods. On our patio shuck your own oysters to bbq or on the half shell! Marsh’s Free Museum is fun for the whole family. Amazing oddities, a place where troubles are forgotten and laughs and smiles are free. Downtown Long Beach. Home of the world famous Jake the Alligatorman. Coffee on our deck in the heart of town with an eclectic stock of gently used pop-fiction, sci-fi, cult classics & more. Custom Fish Processing: Salmon, Tuna, Halibut, Bottom Fish & Razor Clams. We’ve been re-using, repurposing & recycling local marine & architectural salvage in Long Beach for 20 years. You’ll find the largest selection of Japanese glass fishing floats on the West Coast, many locally made items – hand-painted, concrete seagulls & pelicans, rustic wood tables, stepping stones & always, the odd & unusual. We’re serious about having fun! Come & enjoy! Retail shop open weekends 10-5 & most weekdays. Wholesale Japanese glass floats available to qualified dealers upon request. Come relax by the fireplace, watch the harbour activity & browse our selection of new & used books, gifts, toys & games. Open daily, year round. Brewery and taproom offering craft beers, beverages and light snacks. Outside food OK. Children until 6pm. Open most days, check FB for seasonal hours and events. We feature a turn of the century mural from the early days of harvesting cranberries. You will find everything you need for a stay at the beach. The Long Beach Peninsula’s one stop shop for clam and fishing licenses, housewares, towels, camping, clothing, boots, fishing, hunting, and clamming gear, pet and feed, home improvement supplies, paint, RV supplies, automotive, tools, garden and toys. We rent the Rug Doctor, cut keys, and have lots of tourist information and historic photos. Open daily, visit our website www.denniscompany.com or LIKE us on Facebook. 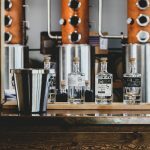 Adrift Distillers is a Washington State craft distillery making spirits in the heart of the Long Beach Peninsula. Nestled between rolling farms and the Pacific ocean you'll find our tasting room and distillery. On this small outcrop of the Washington Coast, we handcraft artisan, distinctive spirits which tell the story of our home from grain to glass. Our line of spirits is available in our tasting room and online at www.shopadrifthotels.com. 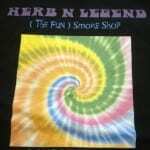 The smoke shop with the 60’s flair! The Premier Smoke Shop in Long Beach, located downtown. A great selection of Fine Cigars – Fresh Organic Tobacco – e-Cigs – Glass and Accessories – Incense and Burners – Candles & Aroma Oils – Posters – Beaded Curtains – Crystals – Stones – gifts of all kinds! Monday – Saturday, 10am-6pm, Sunday 11am-5pm. Sustainable living center, organic farm, store, yoga studio. Visitors welcome. Call to reserve tour. Store open 8am-6pm daily. Featuring fresh and local seafood. Dungeness Crab, Wild Salmon, Albacore Tuna, Clams, Oysters, and more! Daily 10 a.m.-6 p.m. Unique, Eclectic, Fun, Different The focus is on finding USA made, small brands of yarn and fiber. With a belief on ethical retailing, and the support of small family businesses where a purchase truly makes a difference. Classes, get togethers and spinning. Visit us on Facebook. The Ilwaco Freedom Market offers exclusive products lines with the largest selection of flower, edibles, concentrates, beverages, tinctures, lotions, paraphernalia and more. Our friendly staff is extremely knowledgeable, medically certified with great customer service. 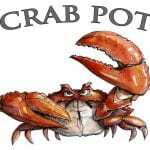 Visit us at the Port of Ilwaco next to Jessies Fish Co. Open 7 days a week 8am – 8pm and all major holidays. Freedom Market has been Voted your #1 Marijuana Retailer two years in a row! The best selection of fresh local seafood on the peninsula! Dungeness crab, oysters, clams, salmon, tuna and more. May-Oct 8 a.m.-6 p.m. 7 days a week. Starvation Alley, named after the country road leading to its first bogs, is a cranberry farm in Long Beach. 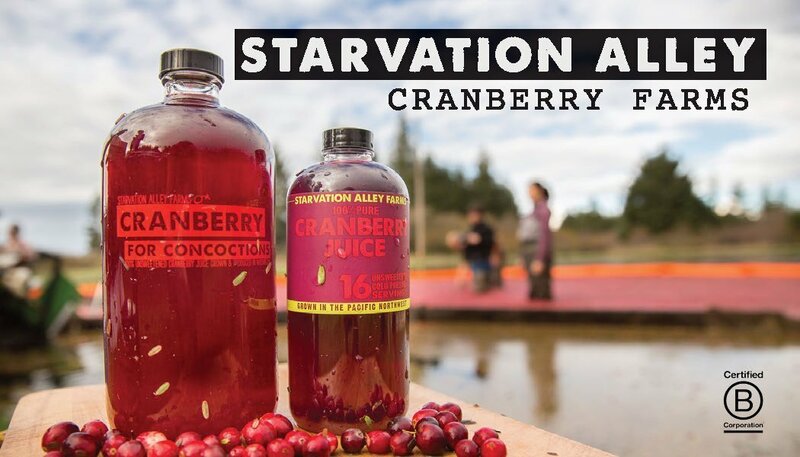 The state’s first organic cranberry growers, Starvation Alley now assists its neighbors through the tough 3-year organic transition process, preserving more northwest watersheds. Starvation Alley makes handcrafted, healthy products like 100% cold-pressed, unsweetened juice and seasonal sauces. You can purchase products on the peninsula and online. Located in Cape Disappointment State Park. Unique & eclectic gifts; captivating books of history, lighthouses, and local lore… and stunning world class views! Discover Pass required.